You have a lot of choices when it comes to redesigning your museum website. 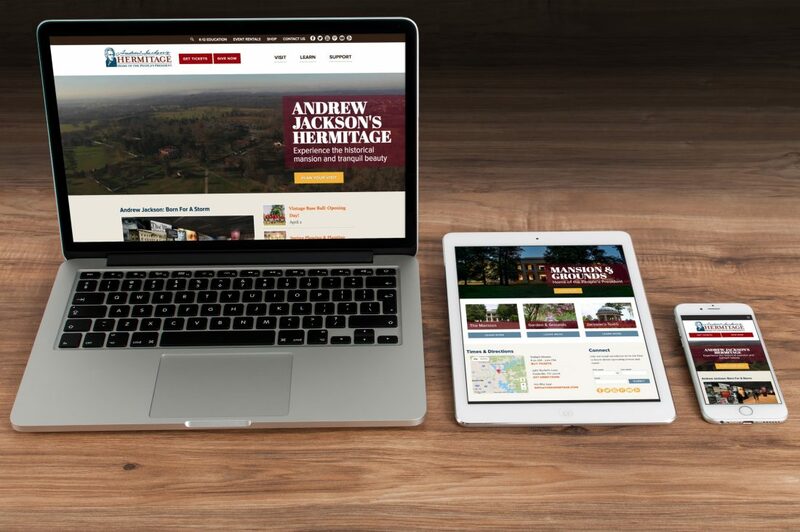 But there are a few things that make Landslide Creative the best choice for museums and historical sites that are ready to take their website to the next level. 1. We’re as serious about our work as you are about yours. Just like you are committed to protecting the integrity of your subject matter and providing an unforgettable experience, we take pride in delivering only the highest quality work. We take a strategic approach, completing our due-diligence up front to ensure your website will achieve its business objectives. Then, your site is custom-designed from wireframe to pixel-perfect mockup. No templates here. Your site is then built from the ground up, so you can be confident it’s superior quality. No shortcuts. No junk code that’s going to come back to haunt you later. Exactly what you need now, with an eye toward the future. 2. Our websites are handcrafted in the USA. We don’t outsource our design or development overseas. You’ll be working directly with Josh and Amanda, our company founders, who are always available. 3. You won’t be nickel-and-dimed. Long-term partnerships are much more important to us that a quick buck here and there. Have a question or need help with a minor edit? Let us know. And don’t worry, you won’t be getting a bill. 4. You get access to our wellspring of best practices. We’ve worked in a number of industries, from entertainment to nonprofits, and picked up an array of best practices in the process. 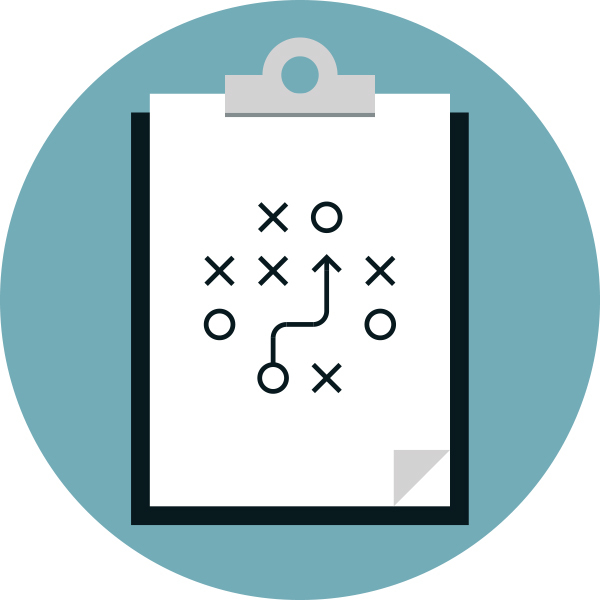 We apply our expertise to your project, resulting in a well-rounded product that uses the top engagement and conversion strategies out there. 5. You’re our primary focus. We’re a small company, and we use that to your advantage. 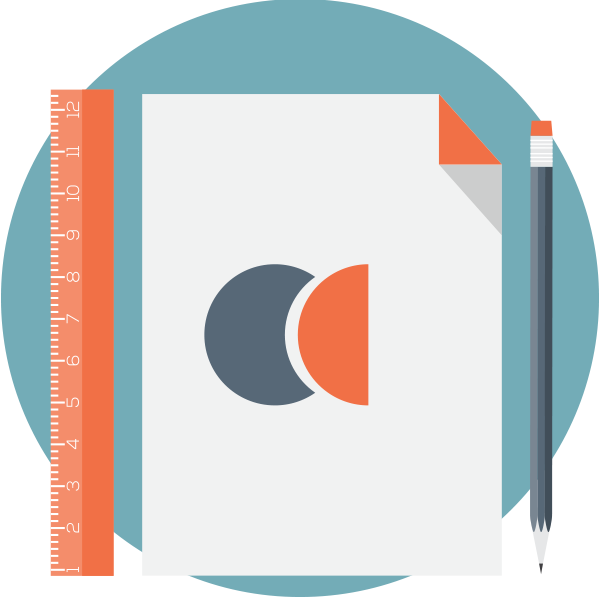 We schedule our projects so that you’re our primary focus for the duration of your website redesign. Our small size means we can be highly responsive and agile, and there’s no bureaucracy to slow things down. 6. You’ll actually like working with us. We may be serious about our work, but we don’t take ourselves too seriously. We truly love what we do, and it shows in every interaction. After all, a website redesign is a major project. Shouldn’t you have some fun in the process? We’d love to meet you and chat about your website redesign. It’s no-risk and no-obligation…let’s just see if we might be a good fit for working together. Fill out the short form below and we’ll be in touch. Or, you can call us at 615-601-1342 or email info@landslidecreative.com.